R.W. Bro. Wayne Spooner, current W.M. at Hesperia Lodge No.411, Grand Chaplain at the M.W. Grand Lodge of Illinois, and Chairman of the Grand Lodge Membership Committee, presents “Maximizing & Enjoying a Quality Masonic Membership Experience“. 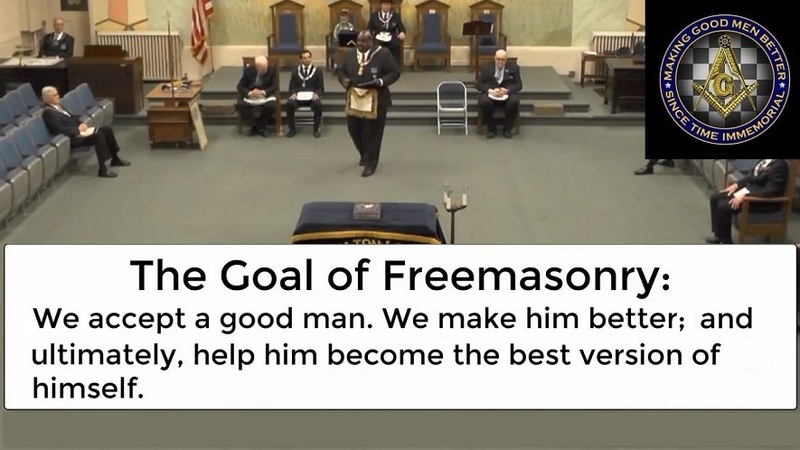 Watch the presentation recorded at Wheaton Lodge No. 269 during their recent installation of officers.